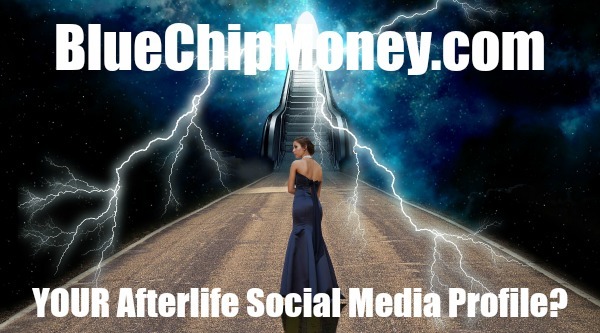 Millennium 7 Publishing Co.: YOUR Afterlife Social Media Profile? YOUR Afterlife Social Media Profile? How to protect your social media accounts after you're gone.. But what happens to our digital estates and social media profiles when we pass on? More than half of states in America have some form of digital estate legislation in place. Related Article: Protecting YOUR Social Media Privacy? You may not realize it, but nearly every hour of every day, we are building up a digital estate. Think about your music library. Over the last 20 years we have moved from owning CDs, to purchasing MP3s to streaming all music. That’s all digital. Photos are on the cloud, along with almost everything else personal to us, and our families. These are parts of your digital estate. A Digital Estate is all assets in digital form, such as online accounts, iTunes music, social media profiles, photos, even those crazy cat videos. But what happens to our digital estates and social media profiles when we pass on? For most people, social media accounts play a big role in our lives. Your online presence is – for better or worse – where people look to understand you. Managing this data, in both life and afterwards, is important. So what happens when I die? Learn how each service addresses deceased users. The only way to deactivate a Twitter account is if a friend or family member reaches out and can provide an ID as well as a copy of the user’s death certificate. On LinkedIn, a friend or family member needs to fill out this form to request deactivation. While Facebook and Instagram will deactivate upon request, they also offer an option to “memorialize” the accounts of deceased users. Facebook adds a “Remembering” badge to the profile, hides the profile from public spaces, and prevents anyone from logging onto the account. Anything the user posted previously is still visible and, depending on the settings, friends can still add memories and comments to the wall. 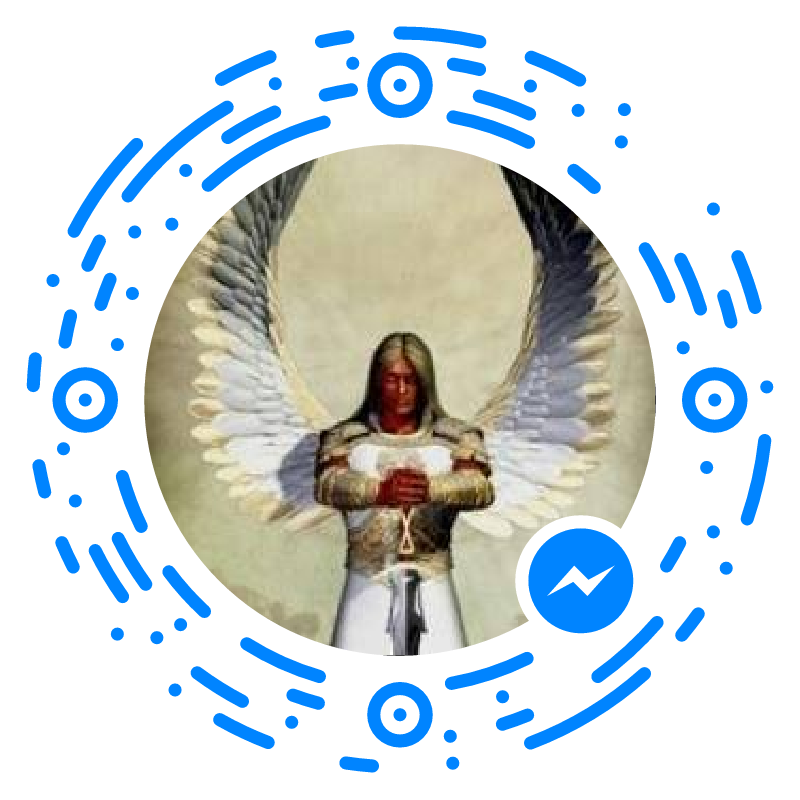 If a legacy contact was appointed, that person can update your photo, respond to friend requests, and add a pinned post to your profile (example: a final message). As for Instagram, a memorialized account is also hidden from public spaces and no one can log into the account but there is no option for a legacy contact. --What do you want done with your accounts? --Do you want everything deleted or to live on forever? This will depend on the type of account and site. --Who do you trust that can get it done? 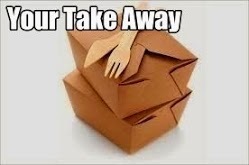 Leave specific instructions about how you’d like them to be managed with a loved one. With Facebook and Instagram, it shouldn’t be much of a hassle for your family to get them memorialized. But with Twitter or really anything else, you’ll need to put some thought into it, since someone else would essentially have to take over your account. All three of these social media sites explicitly ban family members and friends from obtaining your password, even if they can verify who they are. If you want to keep your Twitter account active, you’ll need to entrust someone with your login credentials. This person can keep an eye on your account for potential hackers and if they see something suspicious, immediately change the password and report the issue. While you should always hope for the best, plan for everything. More than half of states in America have some form of digital estate legislation in place, which allows, to some degree, an Executor to treat digital assets like any other asset the deceased owned. But unlike an antique table, digital accounts are more complicated because each service has its own set of rules. Related Article: 9 Social Media Self-Care Tips? It’s a few months after you pass, and your family is doing their best to move on. Then one day, your social media accounts are overrun with inappropriate photos and virus-spreading spam. While it might be shocking, or even amusing, to acquaintances or people you barely knew, it will be deeply troubling to those who were closest to you. Better to address these issues now than leave them for your loved ones to handle when you are gone. Guest Authored By Amy Schneiderman. Amy is the co-founder and co-CEO of Everplans.com, a company dedicated to transforming the way people organize all the details in their life. Everplans, which she created in 2010 with her co-CEO Adam Seifer, is used by individuals, financial services companies, insurance providers, and employers across the country. A serial entrepreneur, Amy worked across the NYC start-up ecosystem launching a variety of businesses. Her passion is discovering new ways to use technology to enhance every aspect of people’s lives. She has been featured in numerous publications including the New York Times, Wall Street Journal, & USA Today, but her claim to fame was being named to Fast Company’s list of the most creative people in business (along with Hamilton’s Lin Manuel Miranda)! Follow Amy on Twitter. Related Article: Making YOUR Social Media Life Less Stressful? "While you should always hope for the best, plan for everything. More than half of states in America have some form of digital estate legislation in place, which allows, to some degree, an Executor to treat digital assets like any other asset the deceased owned.